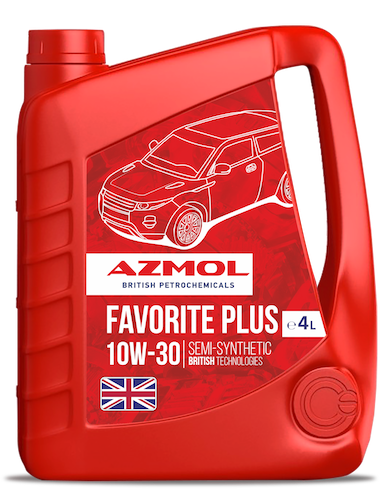 AZMOL Favоrite Plus 10W-30 – economical engine oil that is great for new technologies of gasoline, diesel and liquefied gas (LPG) engines in cars, light trucks and minibuses. Specially designed for use in modern multi-valve engines, including turbocharged and supercharged for maximum performance at maximum engine power. Especially suitable for heavy city driving, which requires frequent stops, acceleration and deceleration, and increased downtime. consistently high protective properties during running-in and during the main period of operation of the engine.